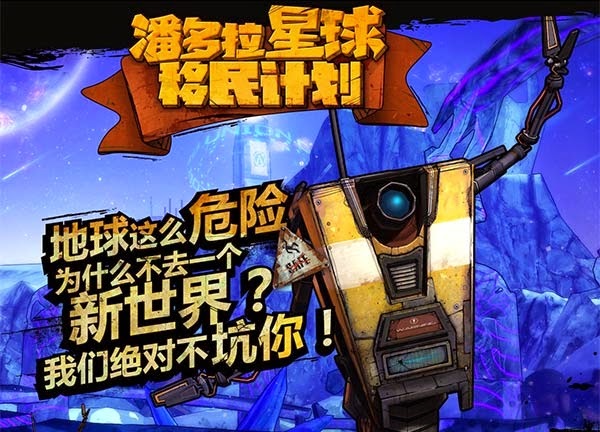 Apparently, when it comes to the MMORPG variant of one of the most acclaimed recent gaming titles out there, the Chinese can call themselves lucky: 2K and Shanda Games have reportedly teamed up to bring a Borderlands Online MMORPG to the Chinese market. Players can already sign up for the beta version of the game, and there are a number of screenshots circulated online as well, so the project is indeed real and apparently steaming ahead. Exactly when the beta testing period will start, and how many people shall be involved in it is not yet clear though. As of now, there’s generally very little information available on the planned title, but based on the above-mentioned screenshots, apparently there will be new classes punctuating the expansion of the game into the MMORPG realm. Discontent is already growing though among fans of the game not based in China, because the title – as described above – would be a China-only release. Those in the West will thusly be cut off from the game, at least for the time being, but that – while it may seem like a curse now – could in fact be a blessing in disguise. Fans are obviously interested in getting their hands on the game, but the Chinese market could turn out to be a handy testing-ground for it: provided it performs well there, the game could then be released in the West, with a certain measure of guarantee regarding its success. Everything considered though, there’s no word out there on whether or not an eventual Western release is in the books at all. 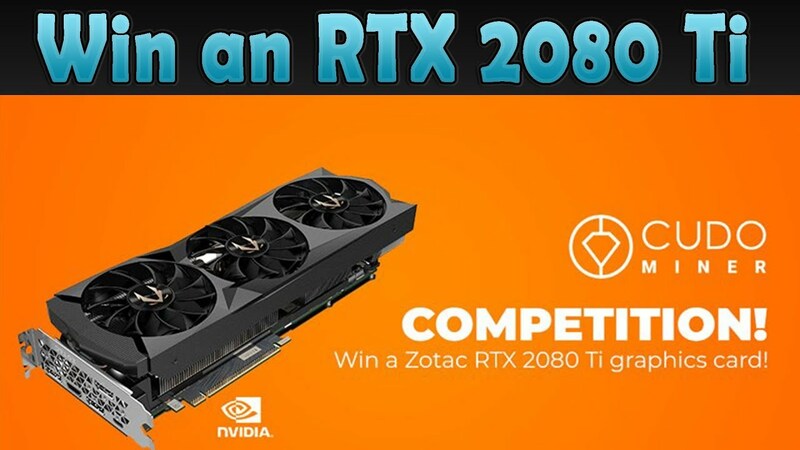 Philip Thalberg is a Gosugamer. Log on to gosugamers for the latest csgo news, as well as discussion, information, and even betting on a number of other eSports staples.